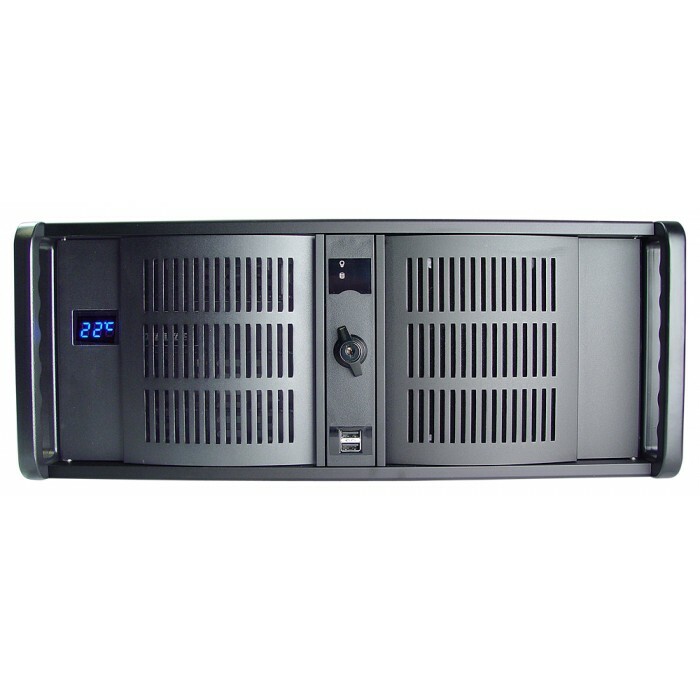 The new RM2 series offers greater performance over RM1 systems. 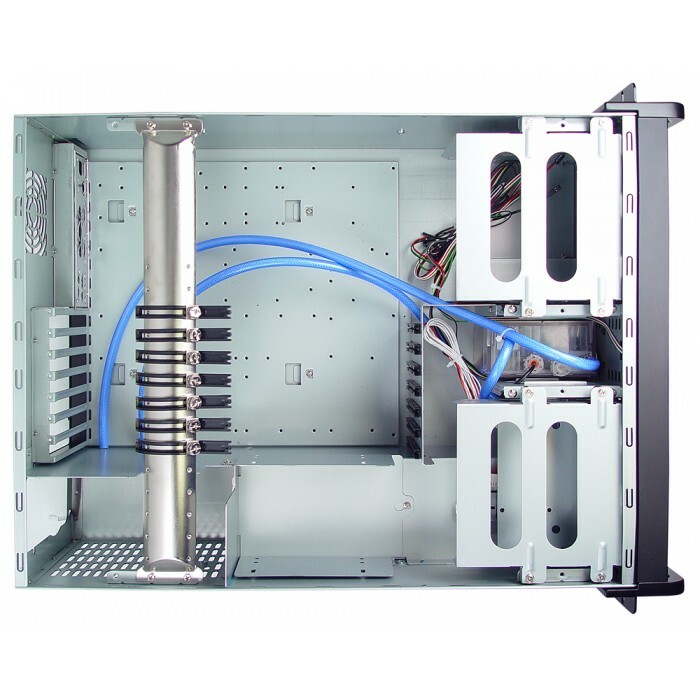 Koolance's rack-optimized systems eliminate the need for airflow over sensitive electronic hardware, ideal for manufacturing areas and other applications in high-dust environments. 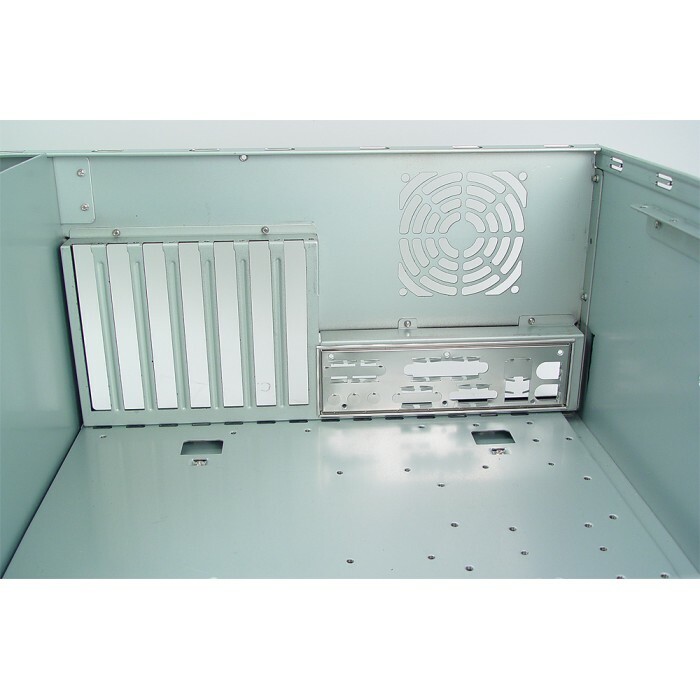 Choose hardware at will with the assurance they'll be kept clean, cool, and quiet. 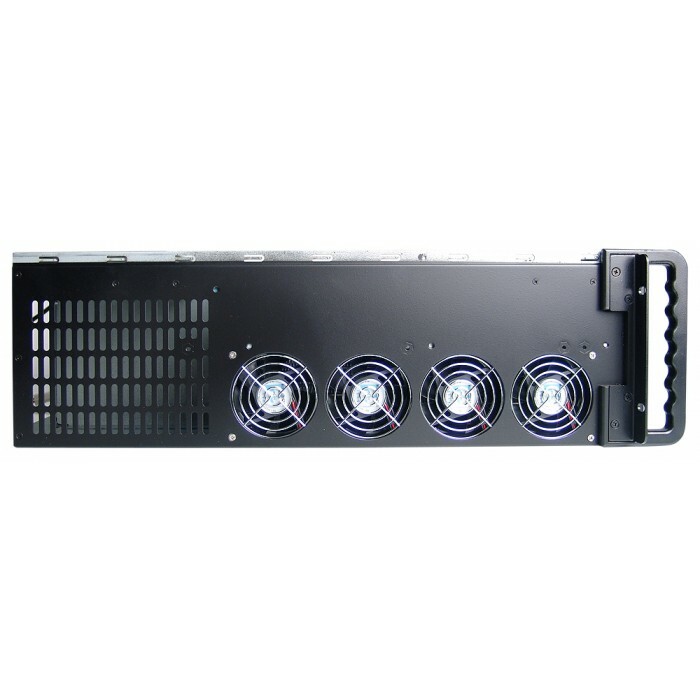 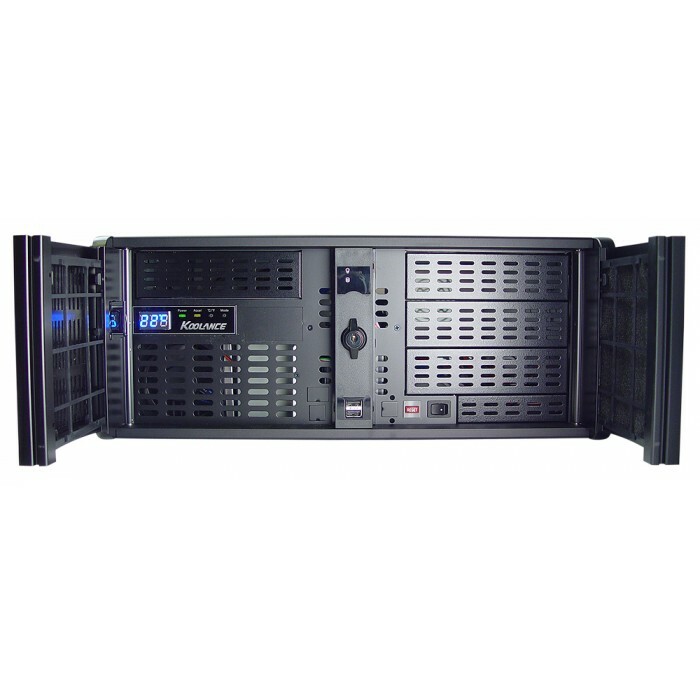 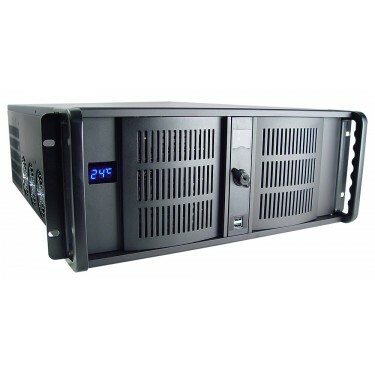 You might even reduce power consumption by eliminating chassis and chip fans!